In a world, where on that fateful day in New York, the Ghostbusters did NOT cross streams, and were thus unable to destroy Gozer or close his portal. Now, 31 days later, NYC has descended into chaos and ruin, ruled with the deliciously soft fist of? 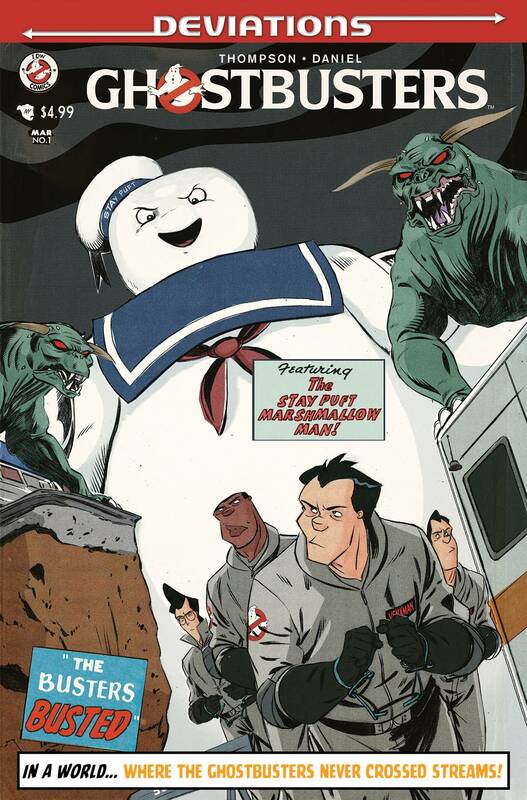 THE STAY-PUFT MARSHMALLOW MAN!